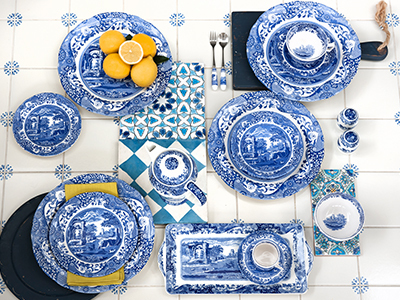 Winter's Scene offers a fresh interpretation of the classic Spode dinnerware range, gracefully modernised in order to retain the charm of the original design. 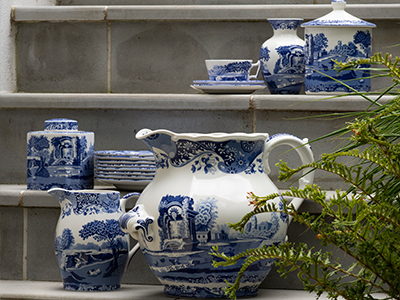 The borderwork of native British flora is a detail that originates from Spode's archives. For this modern collection, the elegant heritage motif has been reworked into a vibrant and contemporary red and key pieces feature a nostalgic winter's scene. This item is made in England and is fully dishwasher and microwave safe. https://www.spode.co.uk/spode-winter-s-scene-cereal-bowl 16789 Spode Winter's Scene Cereal Bowl https://www.spode.co.uk/media/catalog/product/w/s/wsc0334_2.jpg 7.32 10.5 GBP InStock /Dining/Winter's Scene /Offers/Shop all Offers /Dining/Shop all Dining Collections /Home & Gifts/Wedding Gifts /2019 March Outlet Sale/Shop all sale /2019 March Outlet Sale/Spode Offers Winter's Scene offers a fresh interpretation of the classic Spode dinnerware range, gracefully modernised in order to retain the charm of the original design. 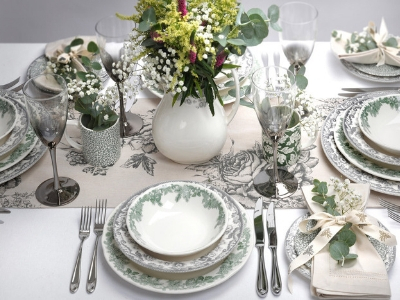 The borderwork of native British flora is a detail that originates from Spode's archives. For this modern collection, the elegant heritage motif has been reworked into a vibrant and contemporary red and key pieces feature a nostalgic winter's scene. This item is made in England and is fully dishwasher and microwave safe.